Have you ever experienced jaw locking and tightening, neck aches, ringing of the ears, headaches and faltering balance? 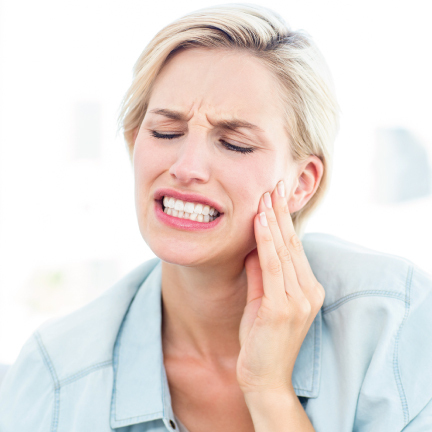 These can be symptoms of a condition of the jaw known as temporomandibular joint dysfunction, which is more known as TMJ.This typically occurs when a disc in the jaw structure becomes damaged or falls out of place. Other possible causes can be joint arthritis, grinding of teeth, or stress. Pro Grace Dentistry can evaluate the extent of your TMJ condition, and based from the results, assess which kind of treatment would suit you. 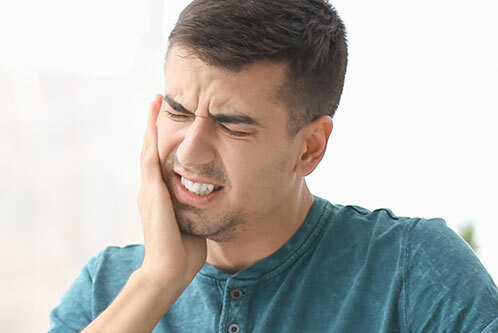 Initial conservative types of TMJ treatment can include simple physical therapy, self-care and bite guards, and medications may also be given in order to unclench the jaw. Meanwhile, the more complicated cases of TMJ would normally require joint injections, and in extreme scenarios, be considered for surgery. 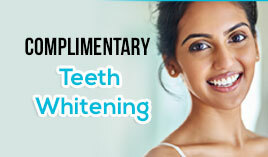 For TMJ treatment and all other dental conditions you might have, visit Pro Grace Dentistry in NorthWest Calgary! You may also book an appointment by calling us at 403.288.8080 We will be all smiles as we try to assist you with your concerns.